On Thursday 18 June, Ms Campbell experienced the cold reality of sleeping outside to raise awareness for the 2,000 Canberrans that face homelessness every day. “Although this is my fifth year doing the Sleepout, I’m still surprised at just how difficult it is and how confronting it must be for those experiencing homelessness in Australia,” Ms Campbell said. The Sleepout raises money for homeless services provided by the St Vincent de Paul Society. 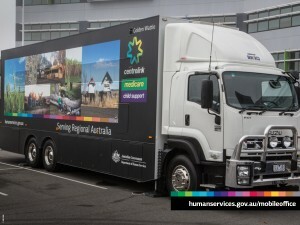 The Department of Human Services also provides support to homeless Australians by connecting them with payments and services. “We have Community Engagement Officers who help those who are experiencing homelessness or at risk of homelessness, to access income support payments. 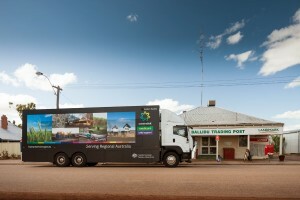 We also make referrals to local agencies for further support,” Ms Campbell said. Over the last 5 years, Ms Campbell has raised more than $130,000 for the Vinnies CEO Sleepout thanks to generous donations from the department’s staff and the wider community. “I am so proud to be heading up a department with staff whose passion for helping serve Australia’s most vulnerable extends beyond their job to be a defining part of who they are,” Ms Campbell said. 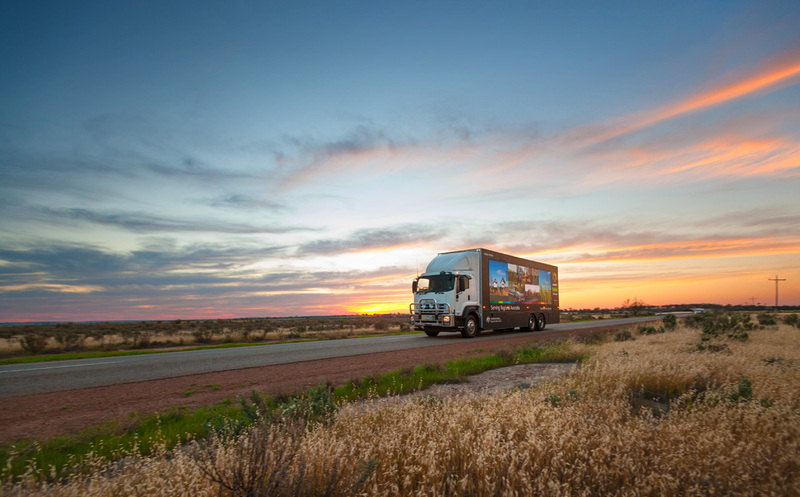 Ms Campbell was one of the 1,247 CEOs who took part across Australia, raising a total of more than $5.5 million for Vinnies’ homeless services this year. 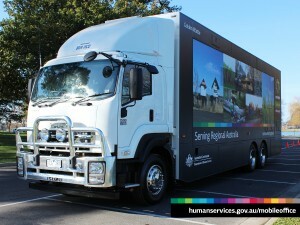 To learn more about how the department supports those in crisis, go to humanservices.gov.au/crisis. More information about the Vinnies CEO Sleepout is available at ceosleepout.org.au.